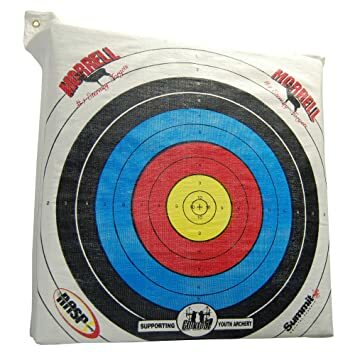 Morrell - NASP YOUTH GX DELUXE TARGET #TRG-GX DELUXE Morrell's NASP® Youth Target is exactly what students have been looking for. Perfect for use with Genesis Bows. 42 LBS 32" X 10" X 32"
This product does not qualify for free shipping promotions.